Are you a Unitarian and don’t know it? Do you believe that striving to live a wholesome, useful life is more important than accepting religious creeds and doctrines? Twelve people met in Tallahassee to discuss Unitarianism on November 6, 1953. 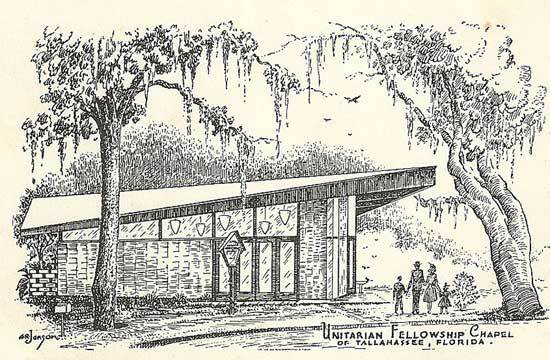 Three months later, the Unitarian Fellowship of Tallahassee adopted a constitution and applied for a Unitarian charter. By 1955, the Fellowship had eight students in its first Sunday school. 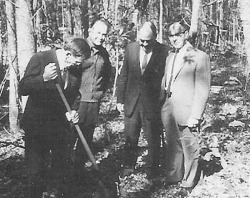 Dr. Paul Finner donated land for a new chapel that was dedicated Christmas Eve, 1957. In 1960, 67 members voted for the merger of Unitarians and Universalists. Our current home on Meridian Road was built in 1967.
supporting opponents of the California Loyalty Oath during the McCarthy era. 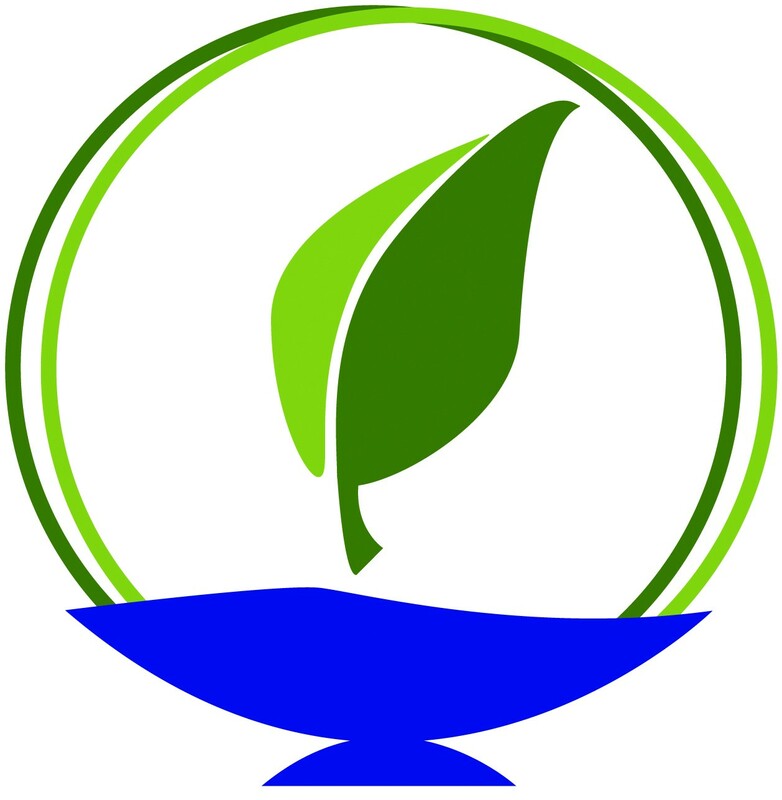 In succeeding decades, the Unitarian Universalist Church of Tallahassee has furthered our commitment to nurturing our Earth by becoming a certified Green Sanctuary. More recently, we have collaborated with interfaith groups to promote justice and equality. We actively supported marriage rights and the adoption of the Leon County Human Rights Ordinance, and continue to work for gay rights and adoption rights. We host the Unitarian Universalist Legislative Ministry of Florida each year when they call on legislators to put forward an agenda on rights for homeless persons.